Comment: Property is triangular shaped. Will need two/three gated entrances. Looking for wood or aluminum fencing - want to see price and aesthetic difference. Glen Cove Fence Contractors are rated 4.80 out of 5 based on 693 reviews of 22 pros. 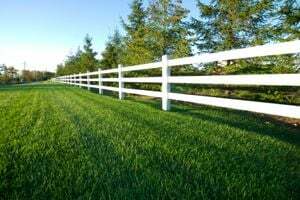 Not Looking for Fences Contractors in Glen Cove, NY?